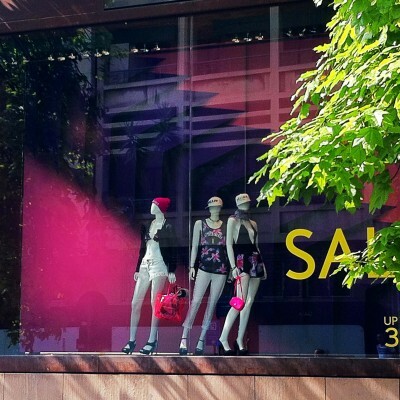 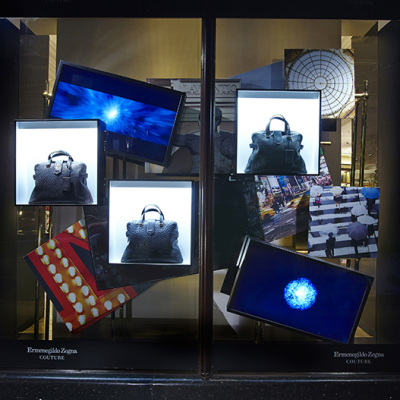 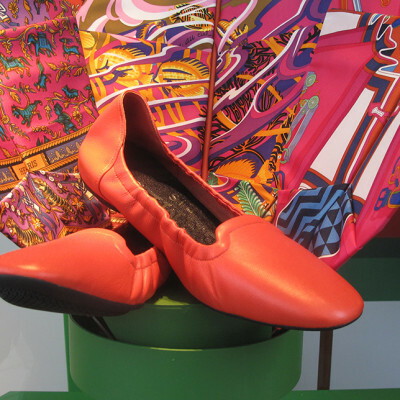 Hermès created a summer window display where their well-known printed scarfs are used as creative props. 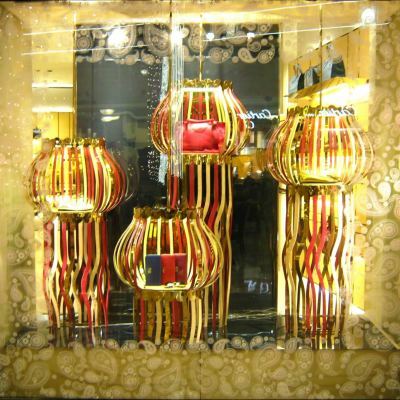 TOD’S celebrating the Hindu festival of lights ‘Diwali’ through their window displays. 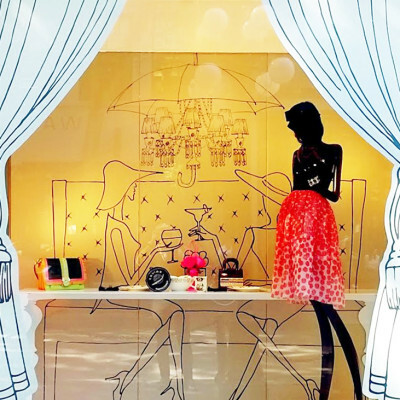 Dior created a ‘Purple Flower’ theme for their summer window display. 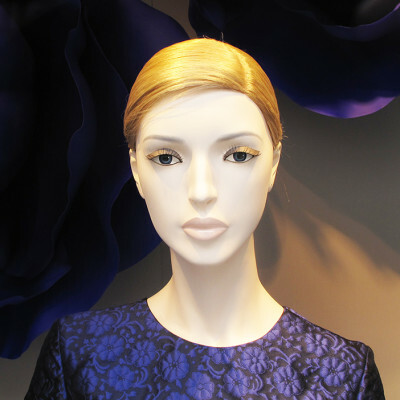 The window display is minimalistic with large purple flowers matching the Dior collection. 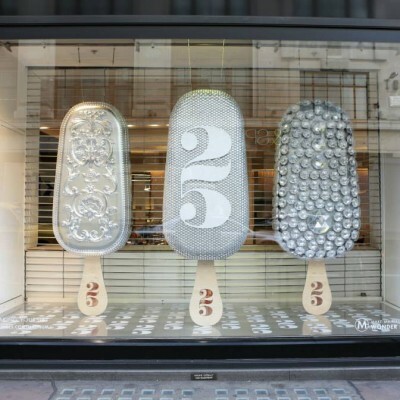 As a celebration of Magnum’s 25th birthday Selfridges hosting the ‘Make My Magnum’ experience at the concept store, where you can make your very own personalised ice cream at the Make My Magnum Bar. 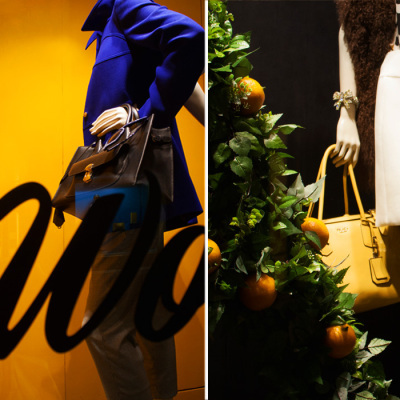 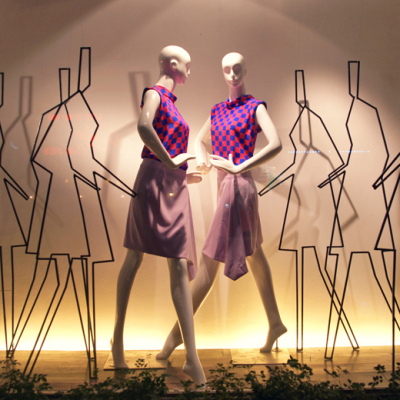 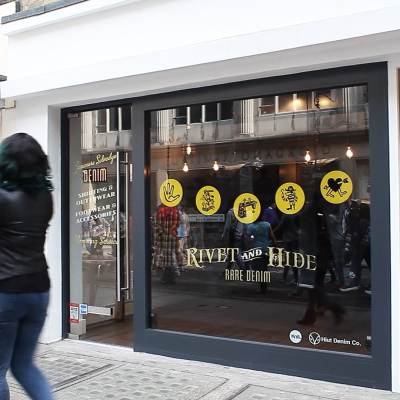 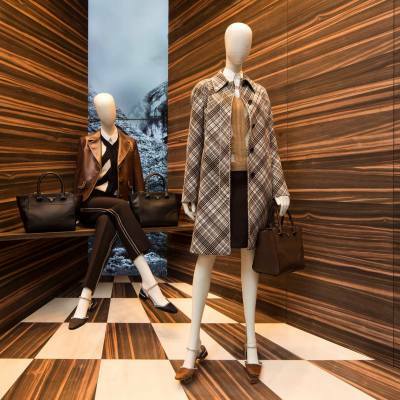 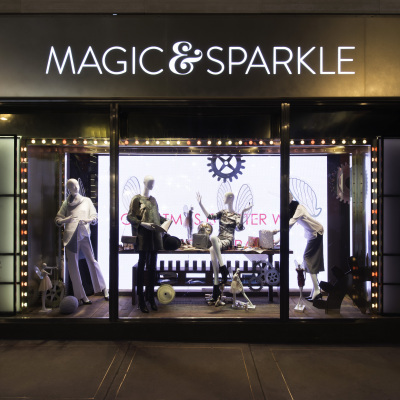 ARTE VETRINA PROJECT created the AISHTI Fall Window Display where it takes its inspiration from the graphics made by Sagmeister & Walsh.